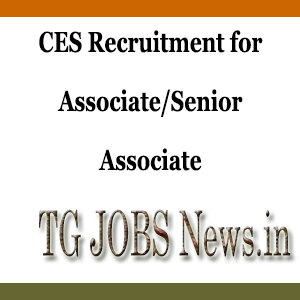 CES Recruitment 2019: CES is a Global Company it deals with Outsourcing Services, it deals application technologies such as Mircosoft, Java, LAMP, Oracle, and SAP.CES Wants to Recruits Associate and Senior Associate Interested Candidates can apply. Contender should have Experience in back office Operations. Ability to Work in Rotational Shifts.